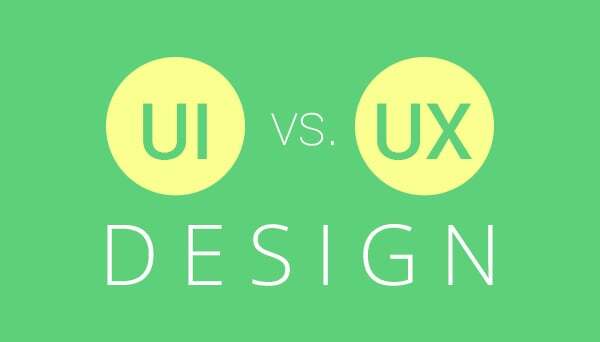 UI vs UX Design: Which One Scores Over? The world of web design and development has been surrounded by technical jargon that need to be used by professionals on a frequent basis. 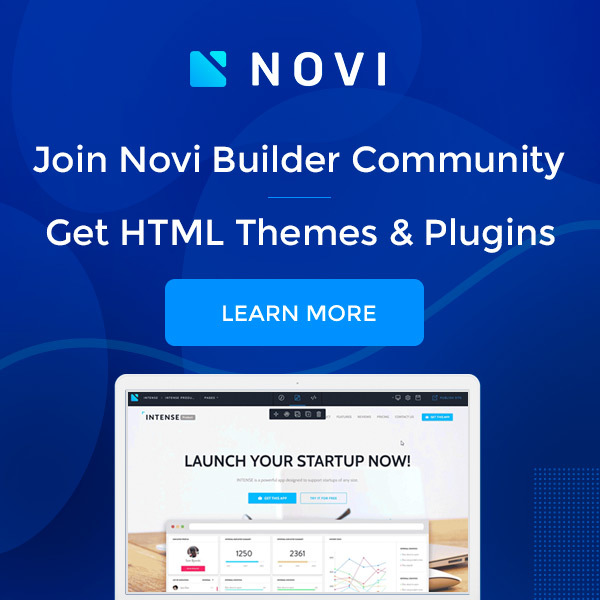 The creative environment used for designing and developing websites and web apps has witnessed the use of two very popular terms viz: UX and UI. As two of the mostly used slang words in web design, UX and UI need to be well understood for being able to deliver a flawless web solution. If you are heading towards designing a website but aren’t familiar with the key differences of using a UX and UI web design, then don’t worry. This article will help you gather to useful insights on this topic. Irrespective of whether you’re a web designer or a product development specialist; it is quite essential for you to understand the relationship and thin line of difference between UX and UI disciplines. While UI is the short form of User Interface, UX stands for User Experience. Now, coming to their individual definitions: User Interface refers to everything that is displayed on a user’s screen; ranging from text, images and diagrams to widgets etc. Even the color, size and positioning of these website elements fall under the category of user interface. Well, if you talk about User Experience, it is actually the entire experience that a user has when he/she uses a particular section of your website. For example, if you’ve ordered a product in an online store and the same reaches you a day early, then it would be regarded as a good UX. What Does UI Design Entail? User Interface design is the one that’s utilized for rendering great user experiences. Since interface is the visible method through which users can interact with you, it is beneficial if you pay attention to inculcation of a UI design that makes things simpler for the site visitors. Usually referred to as graphic design, UI design expects the designer to work on some complex designing projects. He/she needs to transfer the research, layout and product content into an impressive and fully responsive experience for the customers. 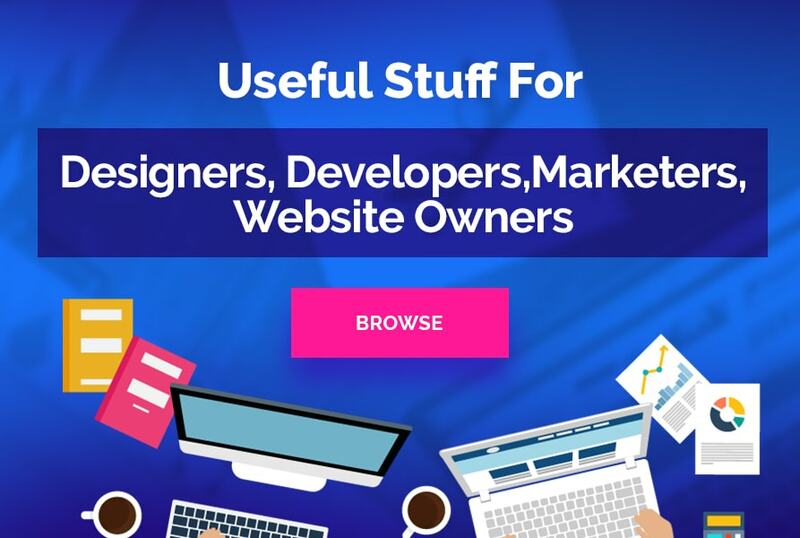 It’s the user interface that allows the website visitors to understand your business message in the best possible way, in addition to the method of dealing with you. Best assets of a UI design include interactivity, animation and adaptation to varied device screen sizes. Moreover, if you’re thinking about building your career as a UI designer, then there are richer opportunities awaiting you. What Does UX Design Entail? UX(User Experience) design refers to the web design approach wherein the designer does a lot more than just inserting pretty images. He/she actually opts for creating an entire emotion around the client’s product, thereby allowing visitors to connect with the website on an emotional front. Also, referred to as Designing for Emotion, UX design expects the designer to center around the site visitor’s emotions and feelings, the moment he/she arrives on the website. UX design basically abounds the thought of designing the site in a manner that you’re able to convey the emotion to your visitor within least amount of time. Since User Experience is much more than the end result of User Interface, you need to work on all the desirable effects that can flow out from the same. You need to realize the fact that a product isn’t the total of its components; but the experience that it delivers. UI vs UX Design – What Is Your Choice? Well, something that looks great but is tedious to use is exemplary of an outstanding UI but a low-grade UX. So, it won’t be wrong to say that both UI and UX design play a vital role in shaping up the overall performance of a website. Irrespective of all the confusion and misinterpretation that’s been revolving around the two web design approaches; its judicious to look into affirming the seamless use of both in measured amounts. With UI and UX design difference being one of the hottest topics of discussions among web designers, it is recommended to get your basics clear prior to indulging into designing a website with these two design principles. Lucie Kruger is an eminent Senior Content Editor and IT consultant for Mobiers - Mobile application development company. She provides concrete information on latest technologies like iOS, android mobile apps development.